You have most likely noticed the new lines appear on the roads bit by bit but have you received the letter from Winchester City Council re the parking permits? While the new permit system is coming into place 1 August, there is no need to worry if you don't manage to get your permit for that day. There will be advisory notes first to make sure everybody has enough time to get a permit and also to allow the council to finish the work on lines and new signs. Oh yes, the next Councillor's Surgery is not long to go: Thursday 1 August, 7:30pm to 8:30pm, at Hyde Parish Hall. 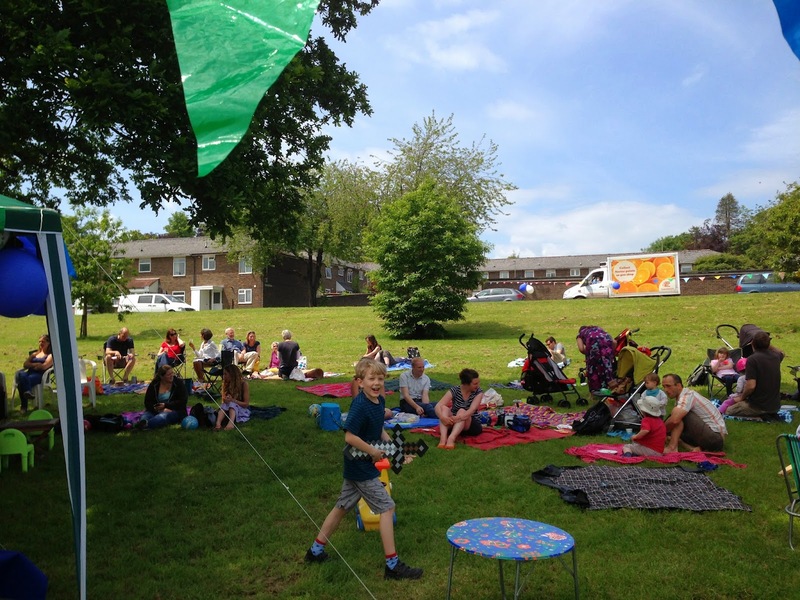 The next Picnic & Play event is planned for 11 August! Let's hope for good weather (we are back to normal obviously). Hampshire Chronicle says Civic chiefs will mitigate lost open spaces but quotes Cllr Tait saying "there will be occasions where the council will consider the loss of open space in favour of the housing". I say, build on the brownfield sites first! Scouts in plea for more Barton Farm facilities - hm, wouldn't it be nice to have something like that on the land near the Cadet building, possibly combined with a community facility. One can dream! An article in the Guardian about Energy-efficiency squads that will visit UK households. You've probably heard about this by now, but Jane Austen has been selected to appear on a new £10 note. The Guardian had A guide to British ladybirds - in pictures. National Marine Week (with loads of events that the whole family can enjoy) is starting on the 1st August (running until 15 August, go figure). On 3 August there is a free Navy Neverland event at Portsmouth Historic Dockyard. Winchester Cyclefest: Winchester Criterium & Family Cycle Day bicycle race on 11 August. Have you heard about the CultureAll passport? Depending on your family and what you like to do this can work out a very cheap way of getting outside and seeing many of Hampshires child based attractions. If you buy from Hillier Gardens you also become an annual member with them and therefore have access to other attractions too. Stagecoach has a special campaign to help you save money on the bus when travelling with children. Winchester City Council posted an updated list of things to do in and around Winchester and also of free sports events. The Go! Rhinos trail in Southampton seems to be very popular! Might do this myself this week! If you like going to Lepe beach why not try taking the Hythe Ferry and then the Beach Bus instead of driving all the way? Finally, if you like apps, then this RNLI Beach Finder might be for you. 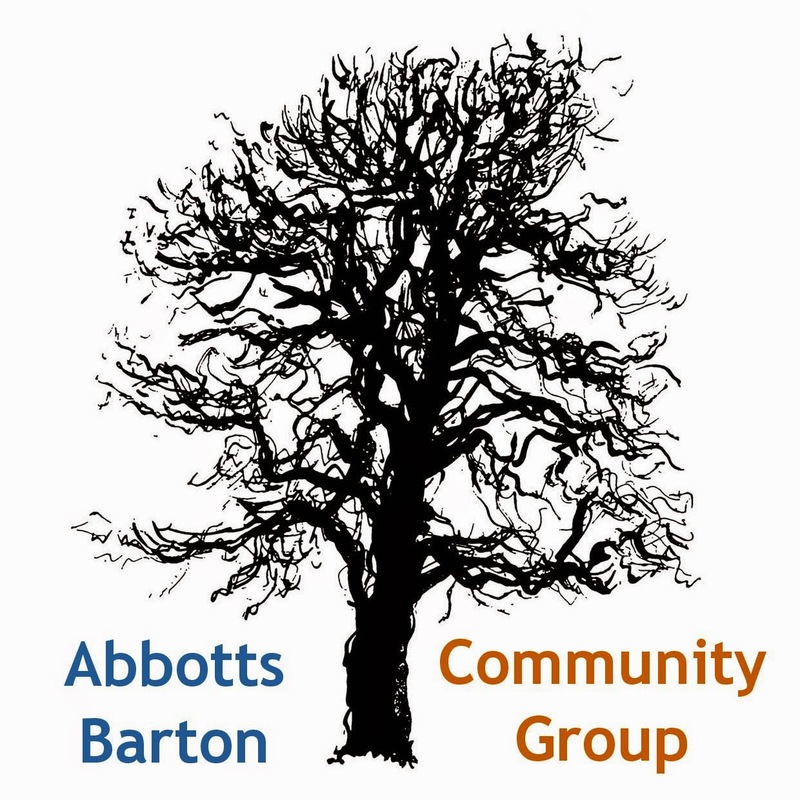 Please feel free to share our website with your friends that live in and/or near Abbotts Barton and tell them to sign up for updates! The more the merrier!